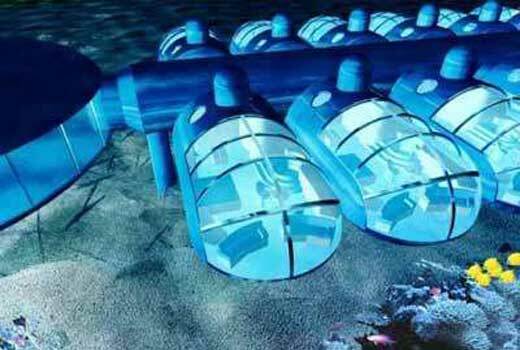 When completed in 2010, the Poseidon will be the first underwater hotel in the world. Located in Istanbul, this 7 stars hotel worked by Tanriverdi Holding and need $500 million to complete the project. Can you imagine how wonderful moment when we check-in and check-out the hotel room? 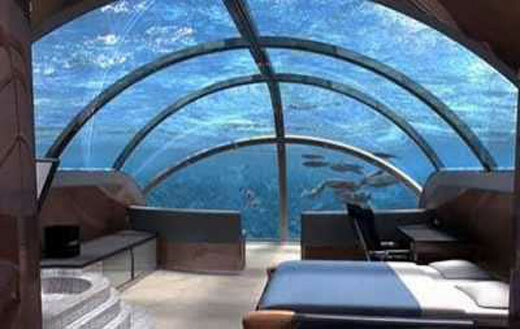 This seven floor underwater hotel will give its guests a new view of the famous city of Istanbul. 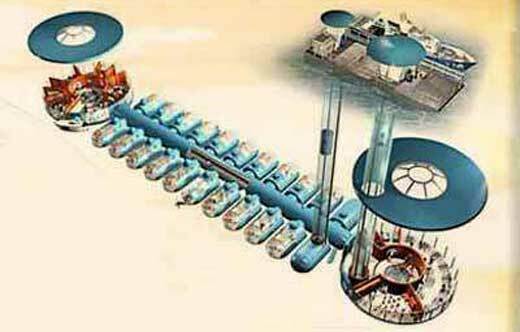 It is due to open in 2010, and will coincide with its Culture Capital of Europe nomination and lay down a gauntlet as a world capital of tourism.